Whatever the state or country, there is a large, busy city with a different kind of energy. Modern. Cosmopolitan. Industrial. 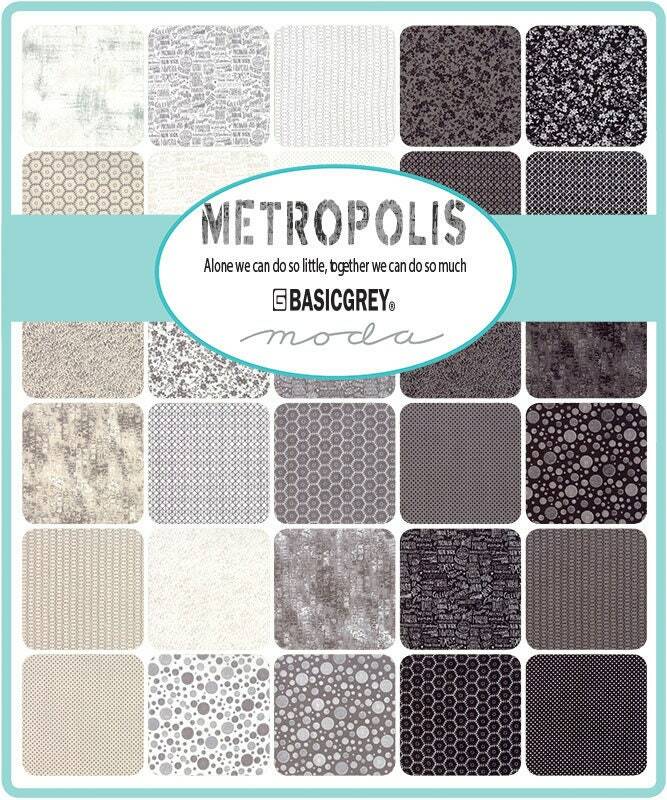 Metropolis captures the mood of an urban environment with a graphic mix of text, pattern and color. 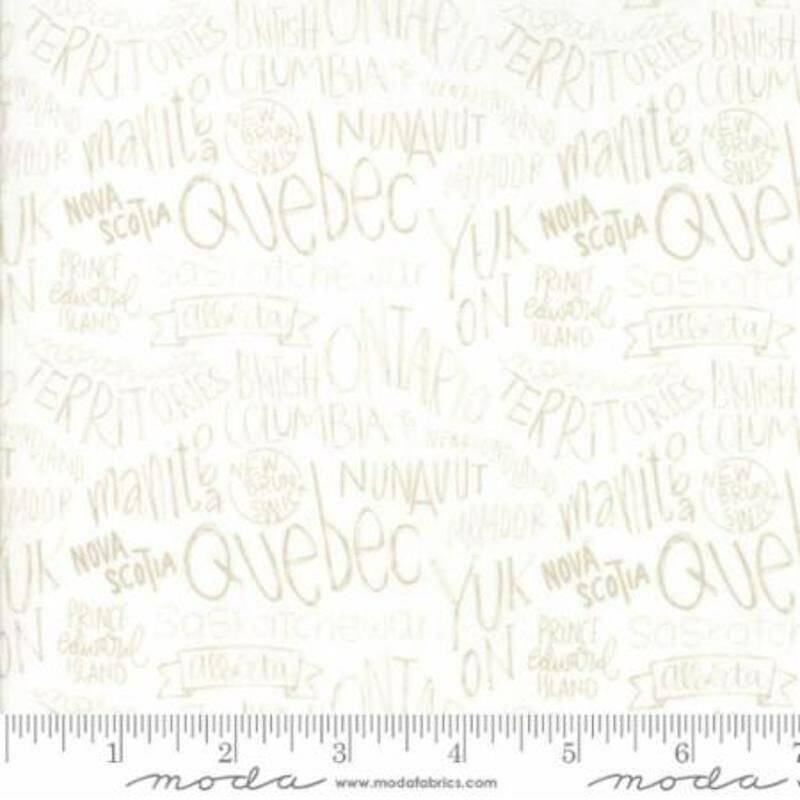 Find your city center on the map print panel – it’s big enough fora pillow, tote, quilt medallion or wall art.